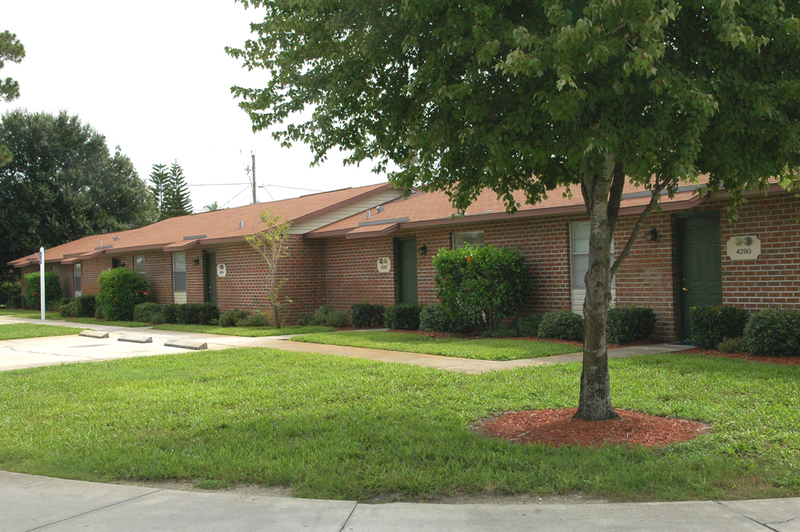 Sunset Apartments in Vero Beach, Florida is home to people who enjoy easy Florida living. Sunset Apartments is for persons 62+ years of age. We provide one and two bedroom residences in single story design. Each residence features a contemporary layout with step-saver kitchens. 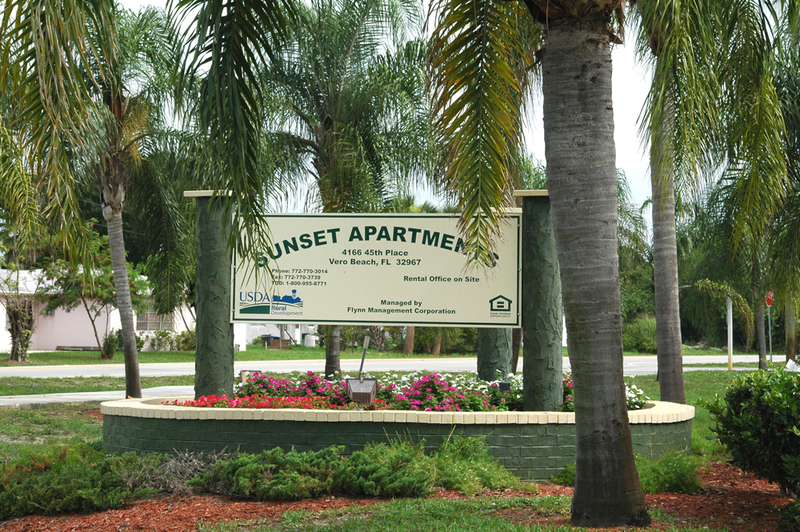 Sunset Apartments is the perfect community for those looking for affordable living apartments in the Vero Beach area. This property is a short drive to several shopping centers and Vero Beach and the Atlantic Ocean. 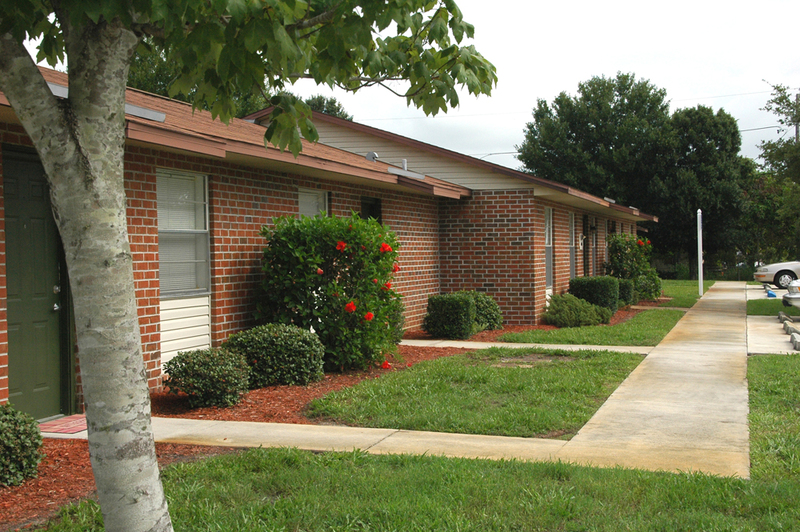 Sunset Apartments is an equal opportunity provider. One-bedroom apartments are 713 square feet. Vero Beach is an exciting place to live with numerous museums, shopping areas, the beach, the Indian River (Intracoastal Waterway), Sebastian Inlet and hundreds of other sights and sounds to enjoy. It is also an easy drive to Cape Canaveral to the north or Miami to the south. In Vero, there is always something you can enjoy doing. From State Road 60, turn north on 43rd Avenue. 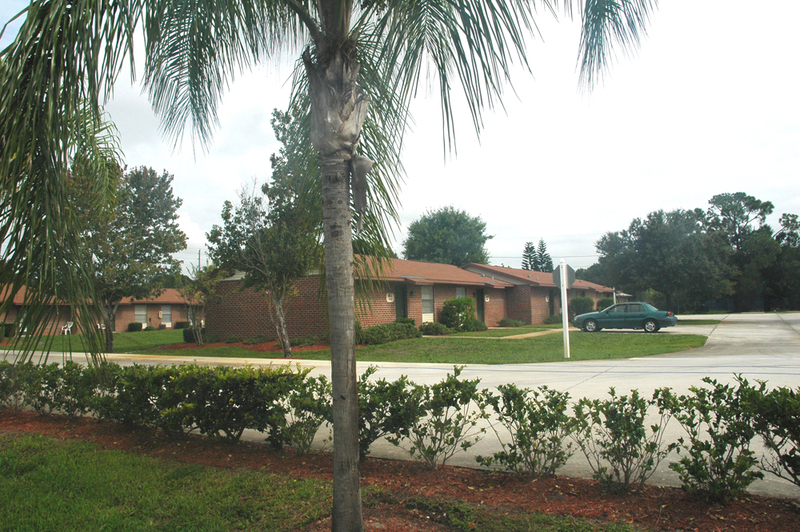 Sunset Apartments is at the northeast corner of 43rd Avenue and 45th Street.